Thanks to FoundFlix for posting the video below. 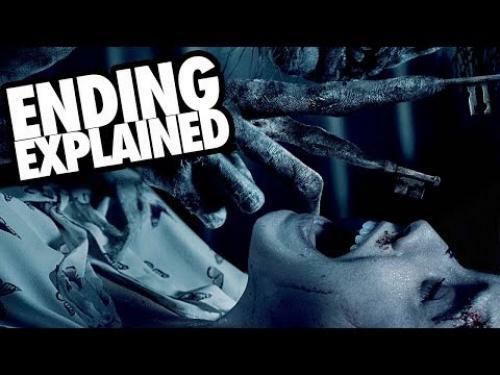 For all of you Insidious franchise fans out there, you should not miss watching this new Insidious film and whether you usually watch movie ending videos like this or not, you will enjoy watching this one! 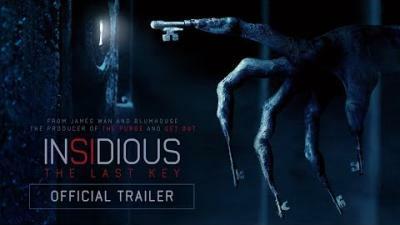 Official Synopsis: The parapsychologist Dr. Elise Rainier has nightmares with her childhood in New Mexico, where she lived with her brother Christian, her supportive mother Audrey and her father Gerald, who frequently beats her when she claims that she sees ghosts everywhere in the house. When the client Ted Garza calls Elise to ask for help since he is haunted since he moved to a house in New Mexico, Elise refuses the request since the address is the same house where she spent her childhood. However she changes her mind and accepts the job, and travels with her assistants Specs and Tucker to New Mexico where they will discover an evil entity in the house.